oh my gawwwd. Hello hello new (dream)bag! 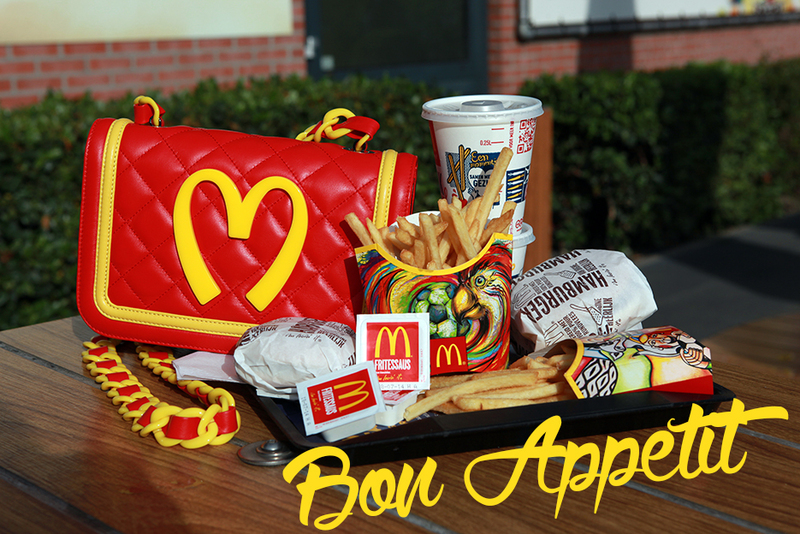 Haha, zo cool die tas! Hihihi thanks Jules! Ben er MEGA blij mee. 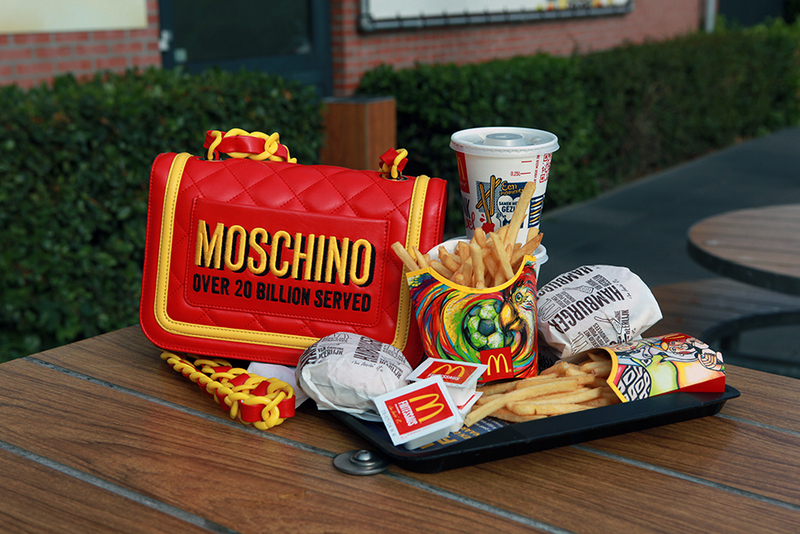 this bag is my dream!!!! Hello from Spain: great bag. Very trendy. Keep in touch. Thanks babe! I will definitely gonna visit your blog!